A selection of strong double wall boxes. 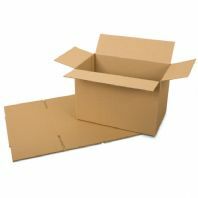 Ideal for shipping items with Royal mail and couriers. 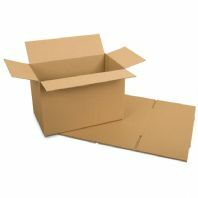 Or can be used for storage and moving house. This will be added at the checkout. Zetland Boxes Ltd, 1 Bradley Way, Becklands Park Industrial Estate, Market Weighton YO43 3GB, UK. 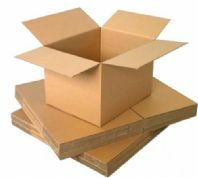 Our boxes, book mailers and ZetPacs are made and dispatched from our York based factory. © Copyright Zetland Boxes All rights reserved.